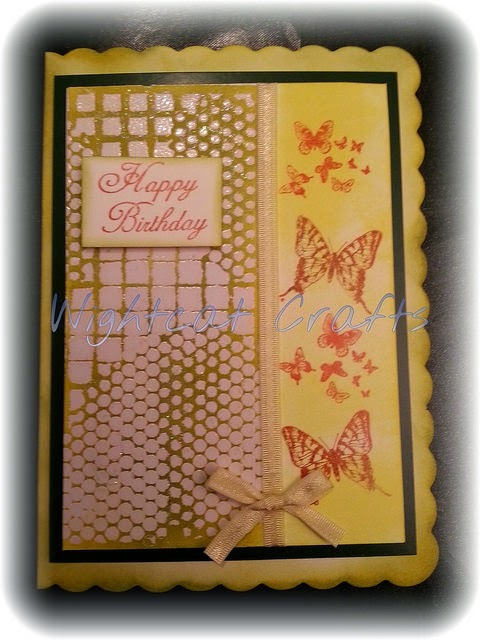 I love being able to do so many different crafts, and really enjoy stamping. 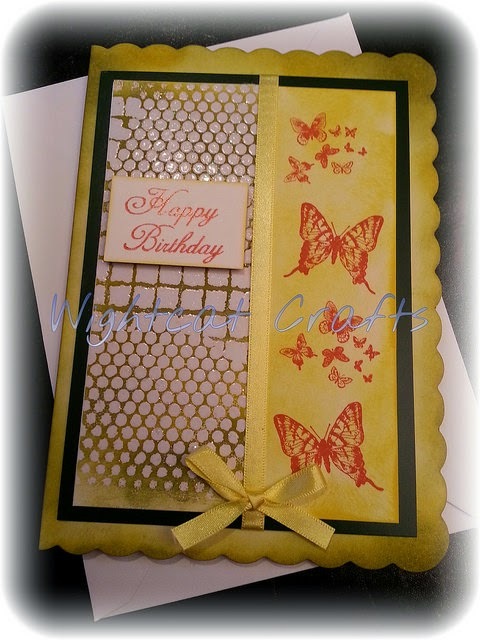 This week we were playing with resist techniques and came up with a few different cards......this is one of them. 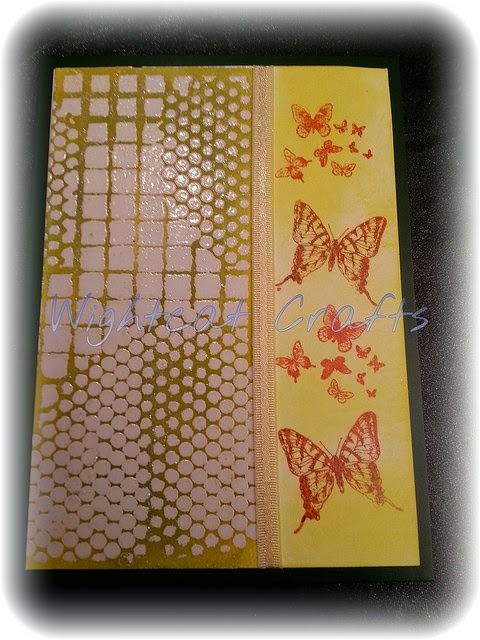 So I thought I would jot down a step by step for you to follow if you have never done this technique before. 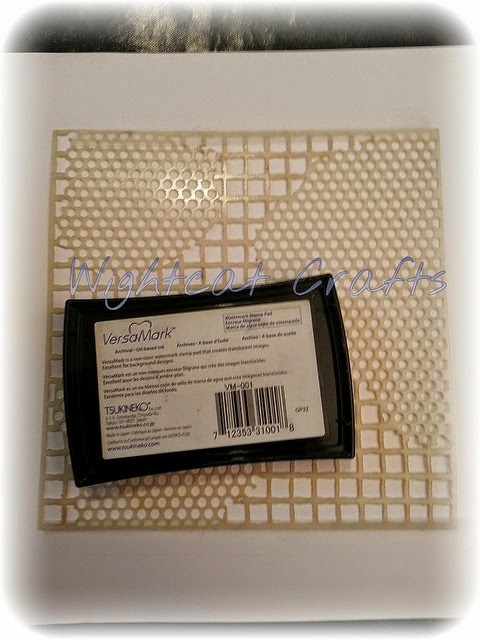 Cover the card with Versamark through the mask. 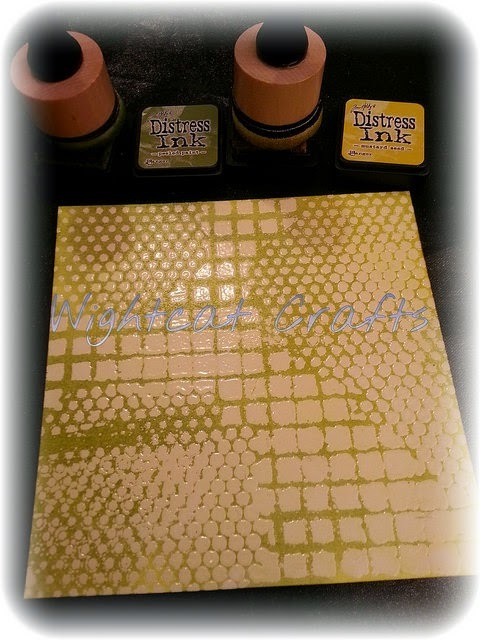 Keep the ink pad flat and press hard to make sure you get a nice coverage, if you miss some areas it won't matter. 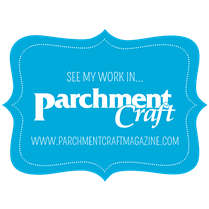 Remove the mask. 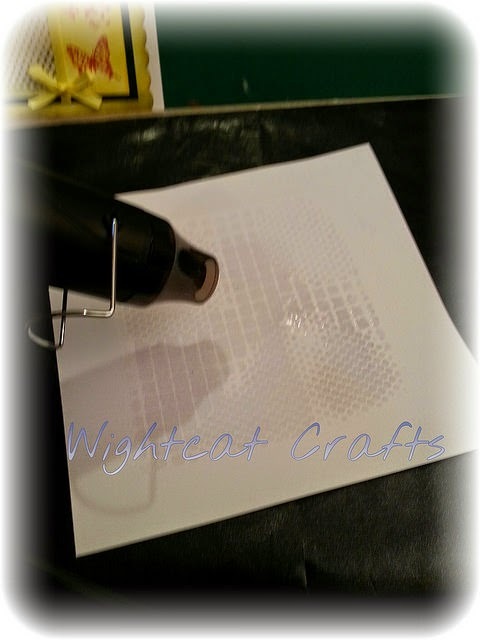 Cover the area with WOW clear gloss embossing powder, and melt it using the heat gun. 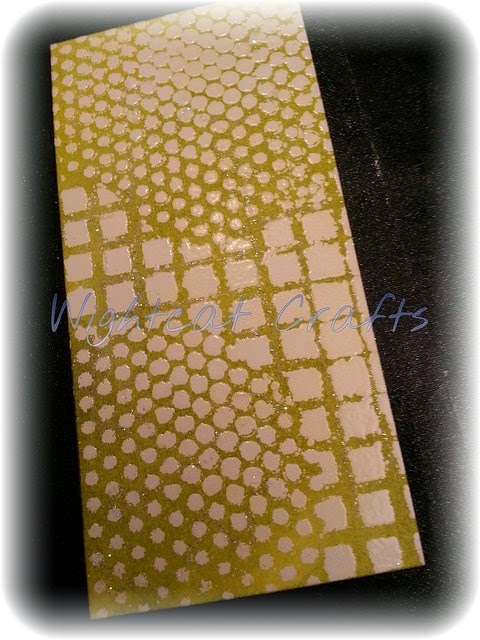 Trim off the outer edges. 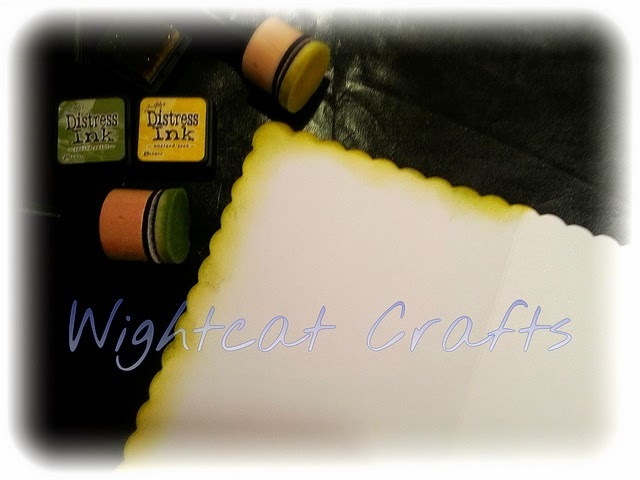 Colour the card with the Distress Ink Pads, using the mini ink blending tool, these are great little tools and the little ink blending foam fits into the bottom of the mini distress inks so you can have one for each colour. 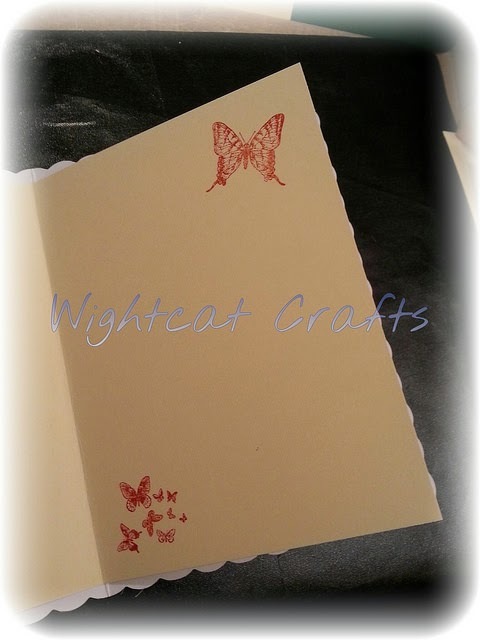 Next, you will need another piece of white card, approx 10.5cm x 15m . 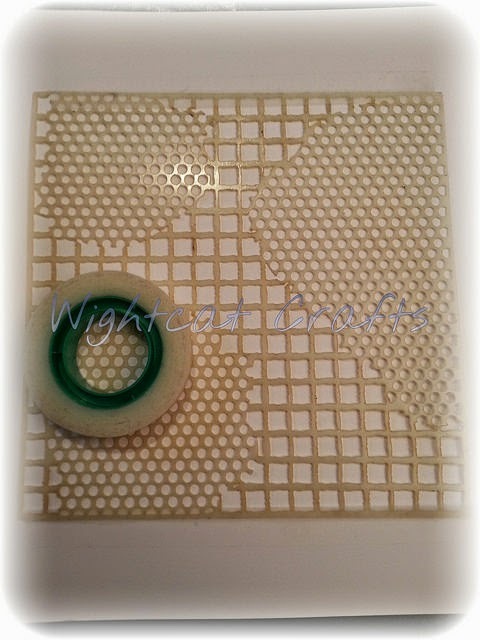 Trim your resist piece of card to fit over half of it. 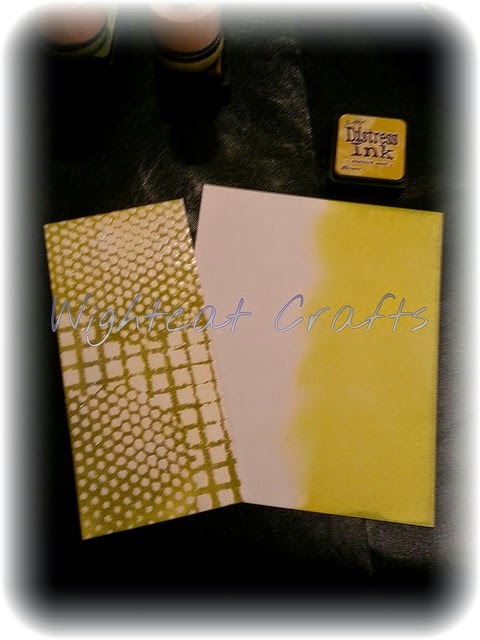 Colour half of the white piece with the mustard seed distress ink. 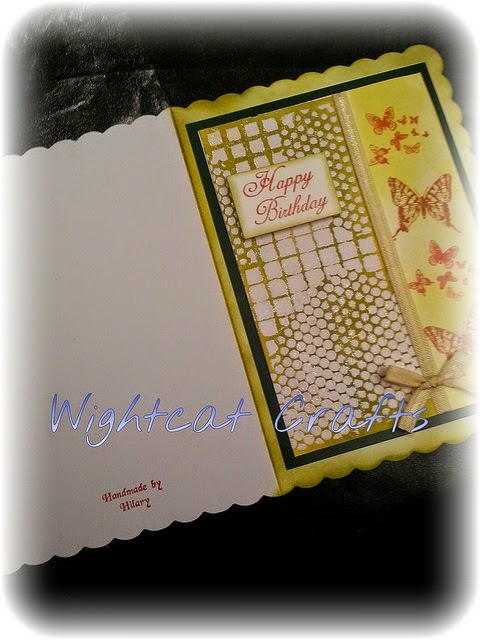 Take your folded base card and colour around the edges with your distress inks, fold the card and colour the folded edge as well. 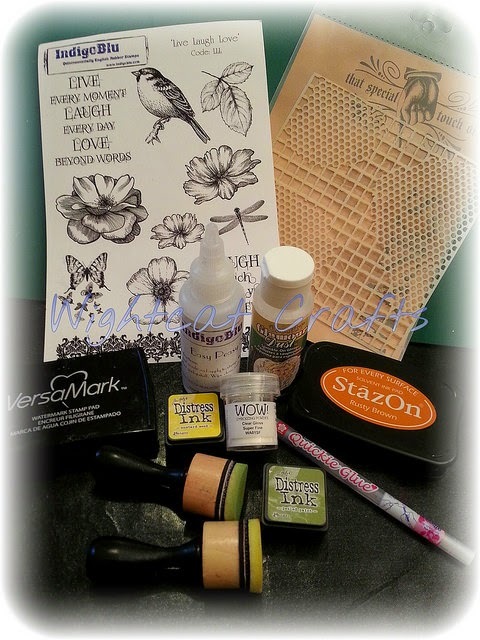 Labels: butterflies, cards, crafts, distress ink pads, embossing powder, glitter, Happy Birthday, IndigoBlu, masks, Ranger, Ranger distress inks, resist techiniques, stamping, stazon, stencils, Tim Holtz, versamark, Wow! 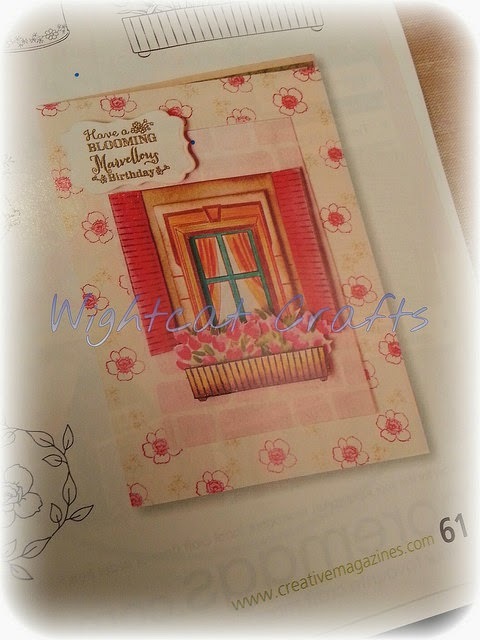 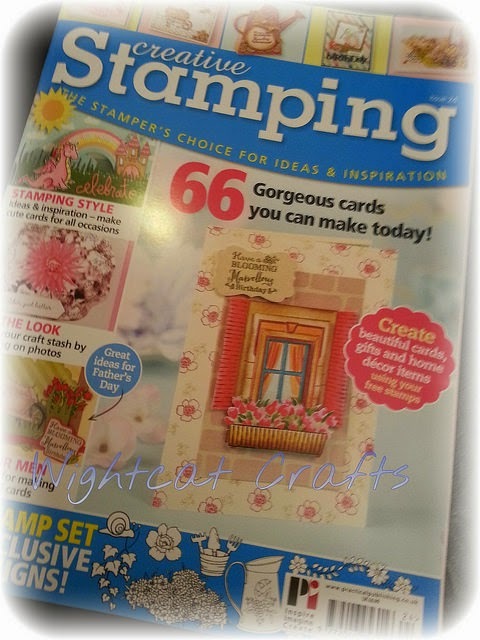 How thrilling to see my Window Box card published on the front page of the latest Creative Stamping Magazine. 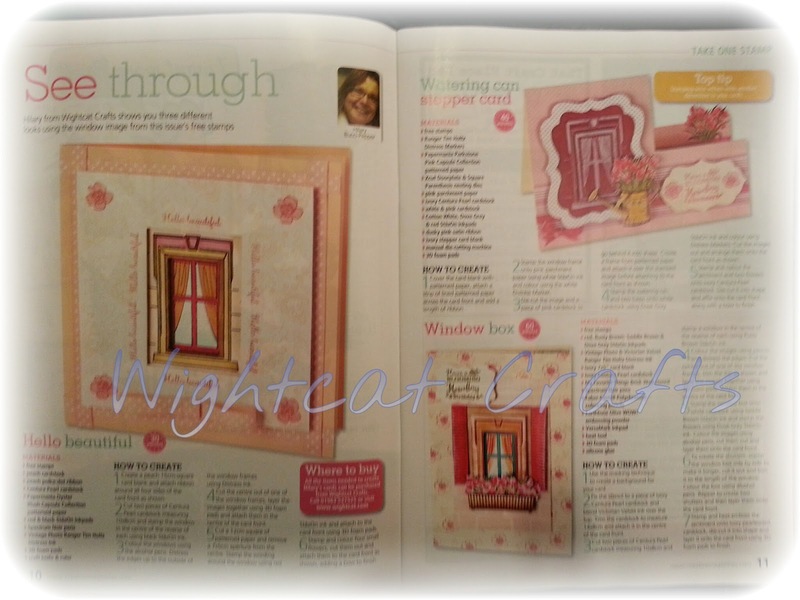 We hold regular craft workshops at the shop, please pop in and see us or give us a call if you would like to join us.